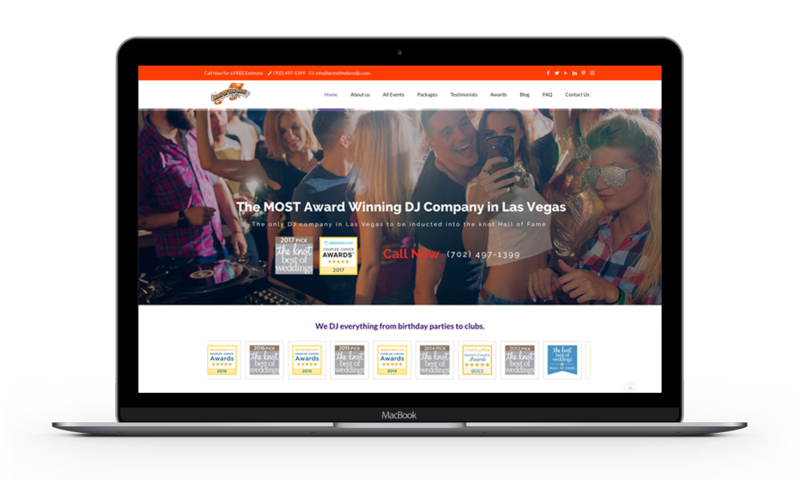 Our Las Vegas Web Design team excels in building mobile-friendly responsive websites in a variety of platforms, including the hugely popular WordPress CMS, Squarespace, and Shopify. We also have extensive experience with other web design frameworks & programming languages. Our E-Commerce solutions match the unique needs of each business we work with, including WooCommerce for WordPress, Shopify, Squarespace, and fully custom-coded solutions. Our team of Las Vegas web designers and developers use web design solutions that make managing your website a breeze. We will work with you to incorporate the best solutions for your business so you can easily edit, add, and control exactly what is on your site and when. Each site can be easily optimized for search engines, has an integrated content management system (CMS) and a library of ready-to-load advanced features to make your website do more whenever you’re ready to integrate them. Our office is centrally located in the heart of Las Vegas, Nevada, just minutes from the airport and Strip, making it easy for anyone to meet our team in-person. We also provide high-quality web design services to businesses domestically and internationally. Adding dynamic and interactive elements to your website can increase engagement and help convert website visitors into paying customers. We incorporate a variety of interactive UI/UX features in all of our websites to take your website to the next level and ensure online success. 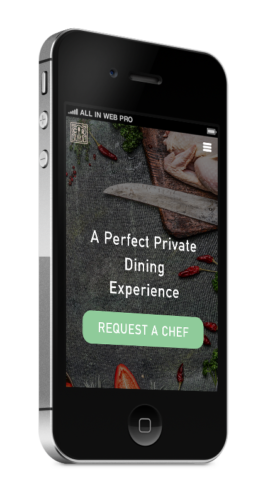 As mobile device use increases, the need for mobile accessibility and mobile-friendly design is quickly becoming one of the top priorities for online businesses and brands. 50% of local searches are performed on mobile devices. That’s why we offer mobile-friendly, custom web design services to ensure your website looks great across all devices. 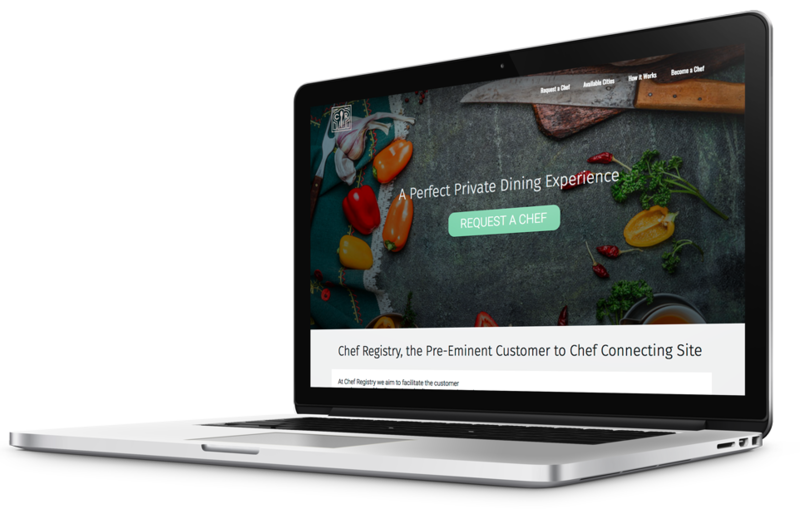 Build a Dynamic and User-Friendly website with us Today!